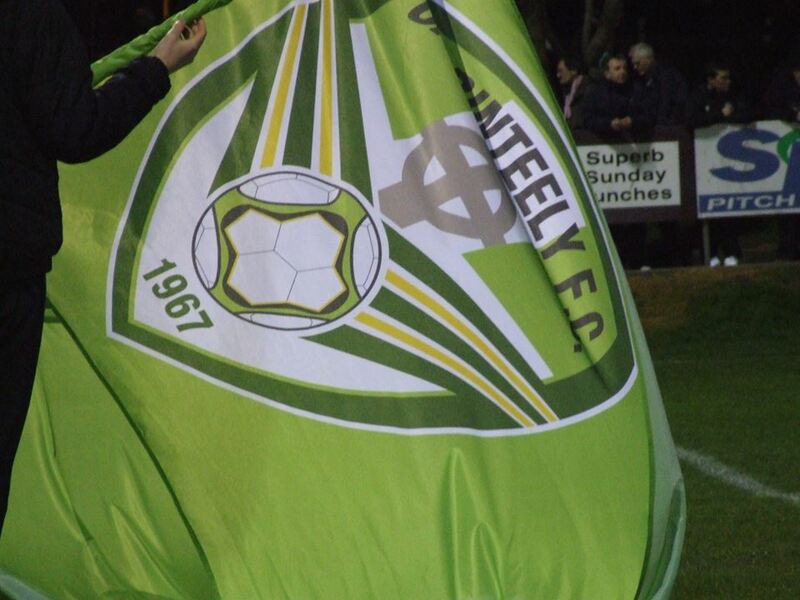 The board of Cabinteely Football Club want to hear your ideas and thoughts on how we can improve. If you have any ideas about how we can improve, we would love to hear from you. No matter how small your point is, we can assure you that your message will be passed by a member of the board. Cabinteely Football Club’s League of Ireland team is run by a board of nine directors. This board is made up of existing Cabinteely persons, who have overseen the unparalleled rise of the schoolboy teams in the last decade, and new directors; businessmen and entrepreneurs with strong links to Cabinteely. They want to hear from you, the fans. The board understands that the League of Ireland is a tough place to do business and we would like to hear your thoughts on how Cabinteely F.C. can succeed in keeping its ethos of ‘football for all’. This venture is self-funding through its own sponsorship and various revenue streams. This ensures that the finances of the schoolboy and schoolgirl club are not compromised. The board of directors is responsible for driving the success of the new team. We are ready to meet the challenge, we want and will be successful at this level. We want to bring new, fresh and exciting ideas into Irish football. Although we cannot guarantee a reply to all comments, we would encourage our fans to get in touch.